We provide free estimates for gutter replacements, gutter guard installations, and drain replacements. If you would like to schedule your free estimate then click the sign up button below. If you have any questions, please feel free to give us a call at 614-989-3326. We provide free estimates for gutter installations, gutter guard installations, and drain installations. Once we get approval for your work to be completed, we will begin the scheduling process. Upon completion of the scope of work, you will receive an email the following business day with your invoice. Payments can easily be made on our website, or over the phone, or by check in mail. All work is guaranteed! At Professional Gutter & Drain, you will be provided with a professional experience from beginning to end. We take pride in all work that we perform, and aim to achieve the highest level of customer service possible. What size gutter should I use? What type of gutter protection should I use? How often should I clean my drain lines? The Level of Professionalism You Deserve! A+ Rating on the BBB! 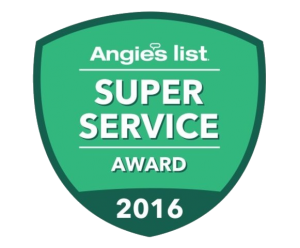 Angie’s List Super Service Award Winners for more than 10 years! We have been your local seamless gutter and underground drain professionals for more than 30 years. We have achieved our success by ensuring that each customer is taken care of from beginning to end. How can Professional Gutter & Drain help you? Professional Gutter & Drain is the leader in Central Ohio for Gutter Installation, Gutter Repair, Drain Installation, Drain Repair, Gutter Cleaning, Drain Cleaning, and Gutter Guard Installation. In order to enhance the overall customer experience, we have taken the time to find the top talent in our industry, and train them to a higher level of standard. Once you decide to give us a call to set up your appointment, we find a day and time that works best for you. This enables our estimator to meet you on site to review your particular problem areas, and address them as needed. We divide our departments by two divisions: Gutter Division & Drain Division. 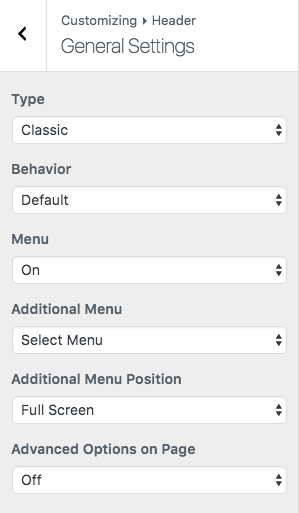 Scheduling has never been easier! You can give us a call, send us an email, or drop a signed estimate in the mail. As a homeowner you have many other things to worry about. Let us take care of your gutter and underground drainage systems. Professional Gutter & Drain guarantees all work that we perform. All gutter and underground drain line installations are warrantied for 5 years. Unlike many home improvement companies out there, we focus our skills on what we do best. We would love to hear from you! If you have any questions or concerns, please feel free to contact us.